These are made up of high quality mild steel, carbon steel, alloy steel, stainless steel raw materials, so as to make them supportable and meticulous. For client’s optimum satisfaction, these rods are confirming to DIN 975 and DIN 976, so that it can match the expectations of clients at reasonable cost. Also, these are accessible with us in different sizes, lengths and diameters that fulfill the requirement of various industries. 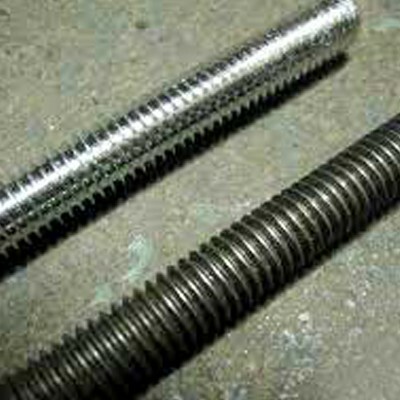 Thus, we are valued as one of the top-notch Manufacturers, Exporters and Wholesale Fully Threaded Rod Suppliers from India.